National League champions Nemostars continued with their impressive display at the African Club Championship. 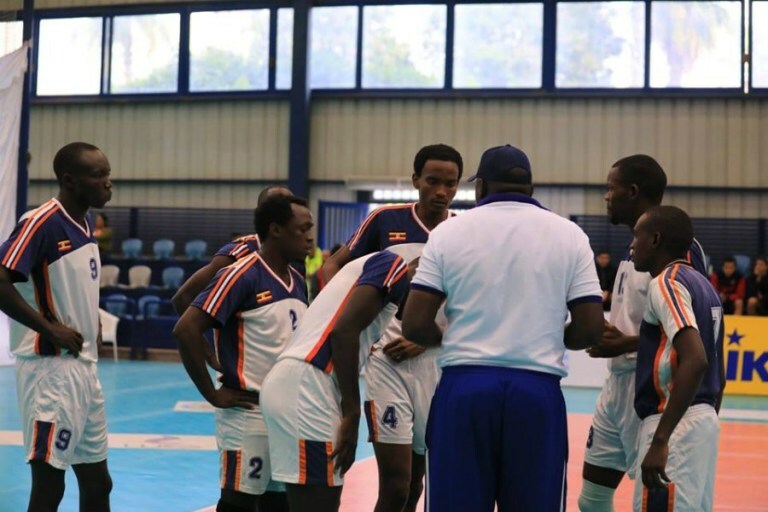 Nemo defeated Mwangaza from the Democratic Republic of Congo 3-1 (25-16, 25-22, 23-25, 25-15) on Wednesday to keep their unbeaten start to the tournament intact. Andrew Okapis’ charges dominated the first set right from opening serve but worked hard to win the second. The third set was a neck-to-neck affair with Mwangaza leading from the onset to the second technical time out at which they Conglose still led 16-14. Nemo fought back to level the set at 18-all but Mwangaza stood firm to win it 25-23. Having won the previous two games through a tie breaker, Nemo were determined not to let another game go into the decisive fifth set. They dominated right from the onset turning a 16-10 lead at the second technical timeout to a 25-15 win. UCU Doves, the other Ugandan side at the tournament, suffered their first defeat. 19-25, 19-25, 22-25 in game UCU’s utility players Elias Isiagi suffered a serious knee injury. Nemostars who have won all their three games are second in Pool D behind Libya’s Asaria who they are yet to face. Meanwhile, UCU Doves are third in Pool B behind Libya’s Ethad and Smouha of Egypt. Action resumes on Friday with Nemostars taking on Guinea side AS FAG while UCU faces Smouha.